This page shows the latest Anoro Ellipta news and features for those working in and with pharma, biotech and healthcare. Important step towards eventually replacing Seretide/Advair sales. 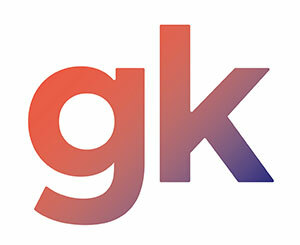 GlaxoSmithKline's (GSK) chronic obstructive pulmonary disease (COPD) portfolio received a significant boost yesterday with the US approval of combination product Anoro Ellipta. Pasqualone joins Theravance as the company at a crucial time as its development deals with GlaxoSmithKline bears fruit with US approval of respiratory treatment Anoro Ellipta.